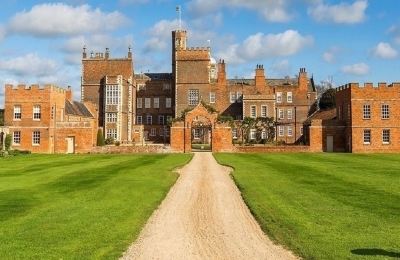 Burton Constable will soon be launching our new online ticketing system. Please return to find out how you can beat the cue, plan ahead and guarantee your place! 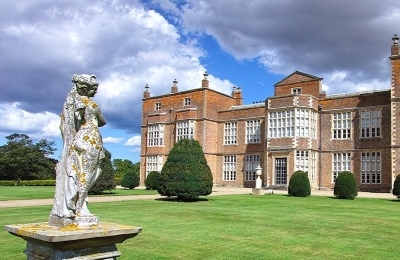 *Includes a voluntary minimum 10% donation which will support the upkeep and ongoing restoration of Burton Constable Hall. If you are a UK taxpayer, please complete a Gift Aid declaration, which will allow the Burton Constable Foundation to claim from the Government an extra 25% of your total payment. 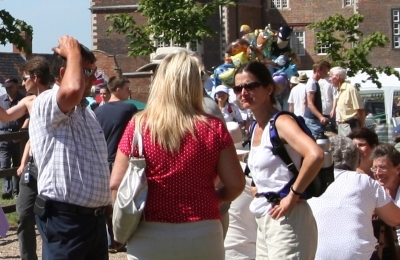 Planning a group visit? Click here for more information.